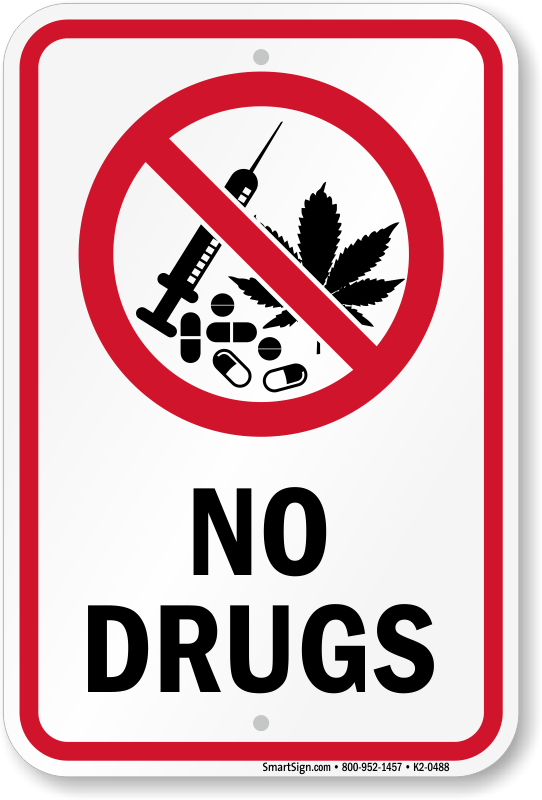 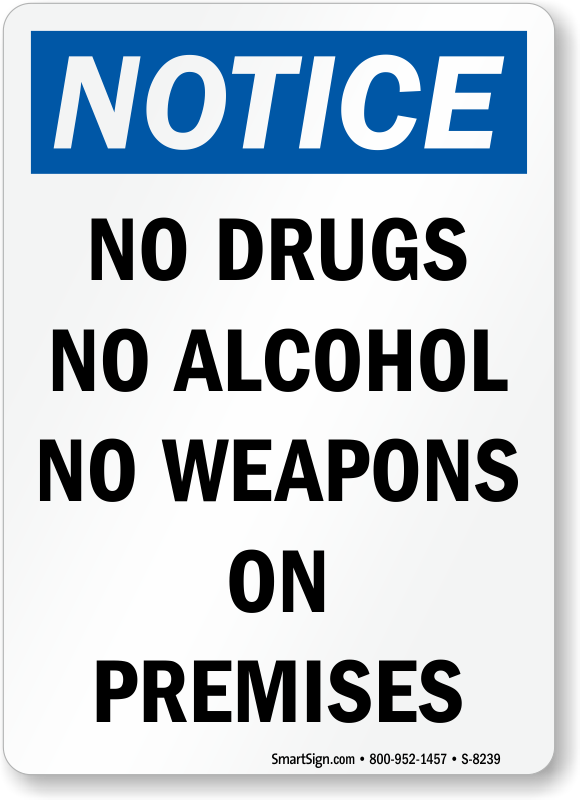 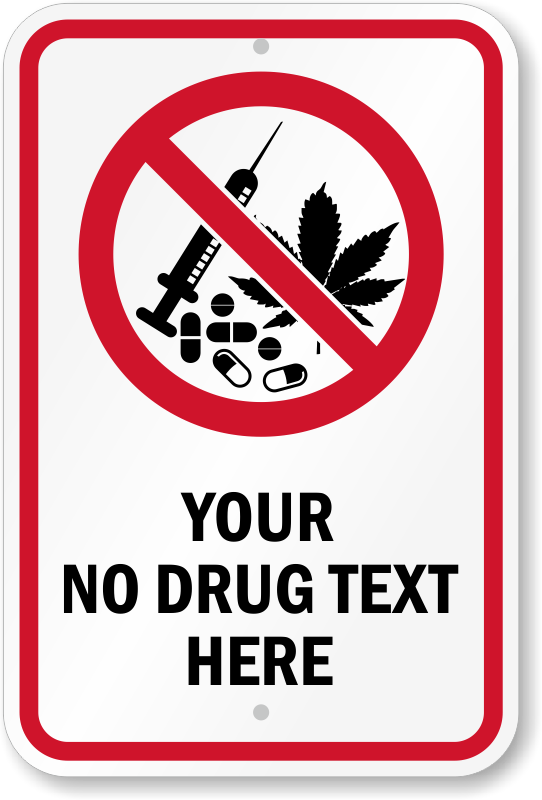 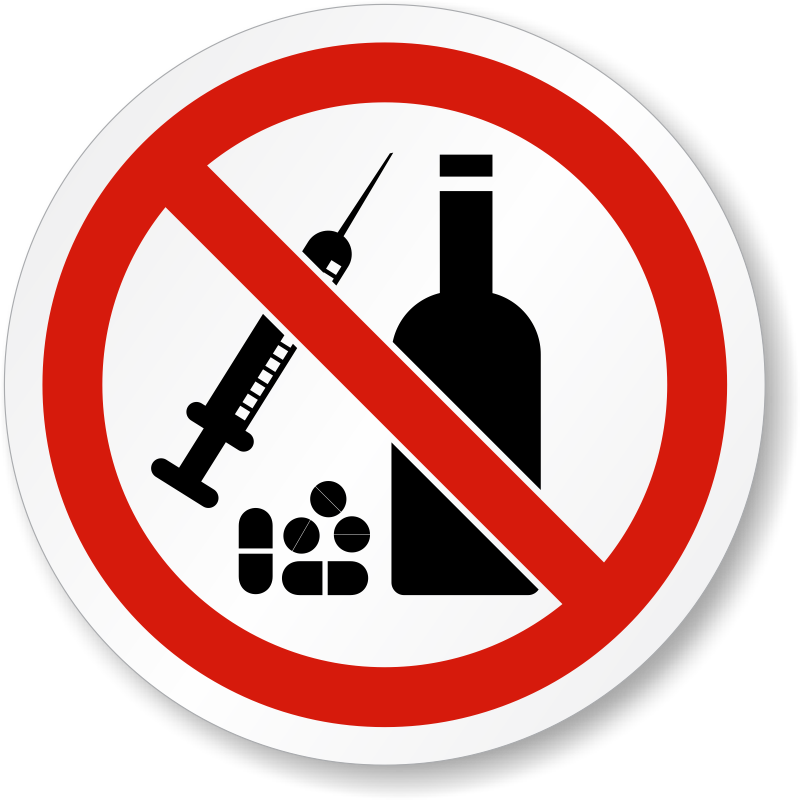 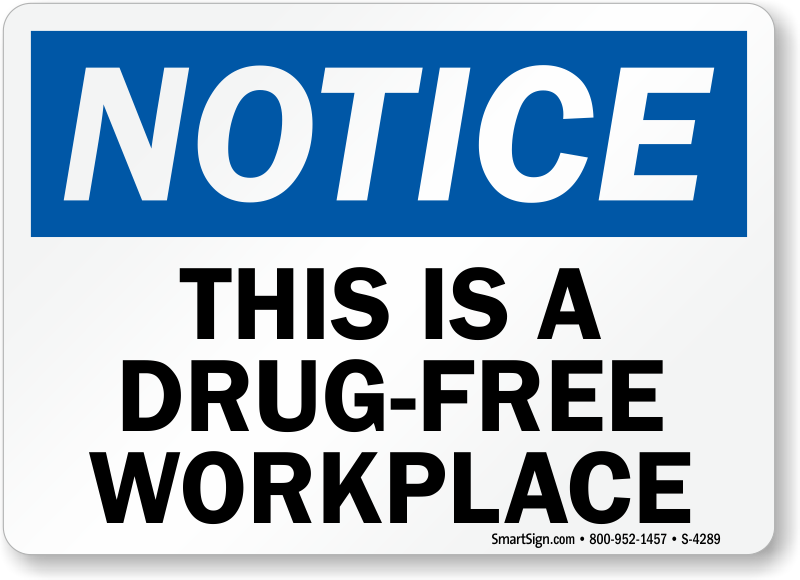 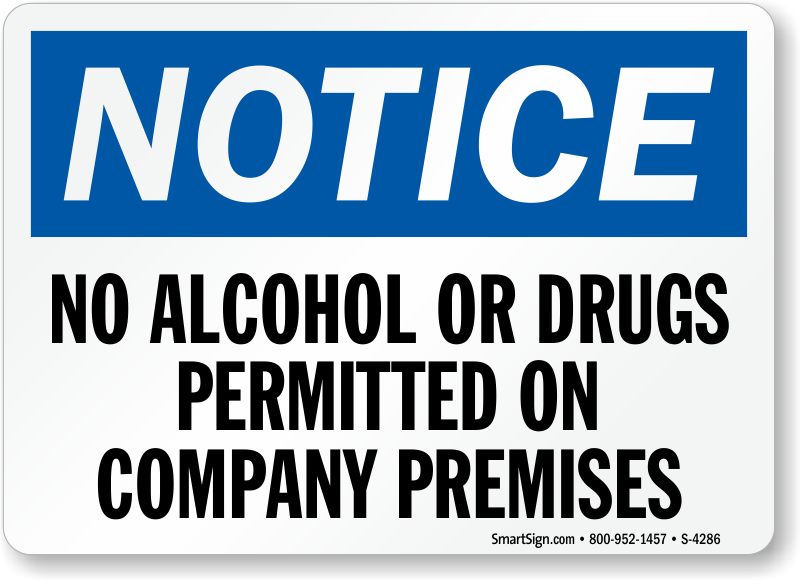 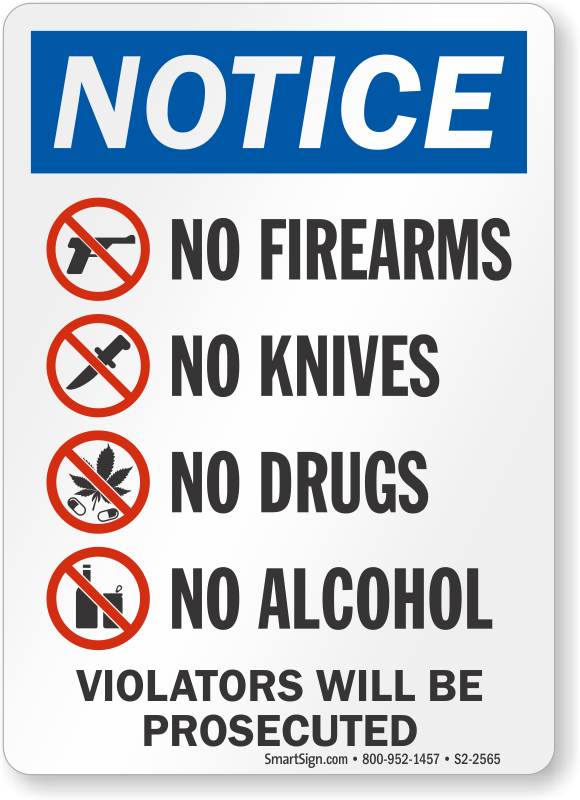 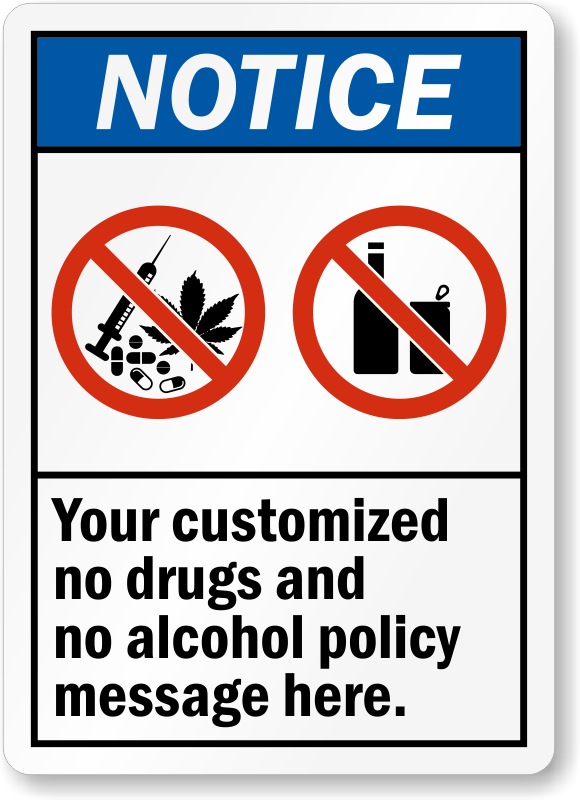 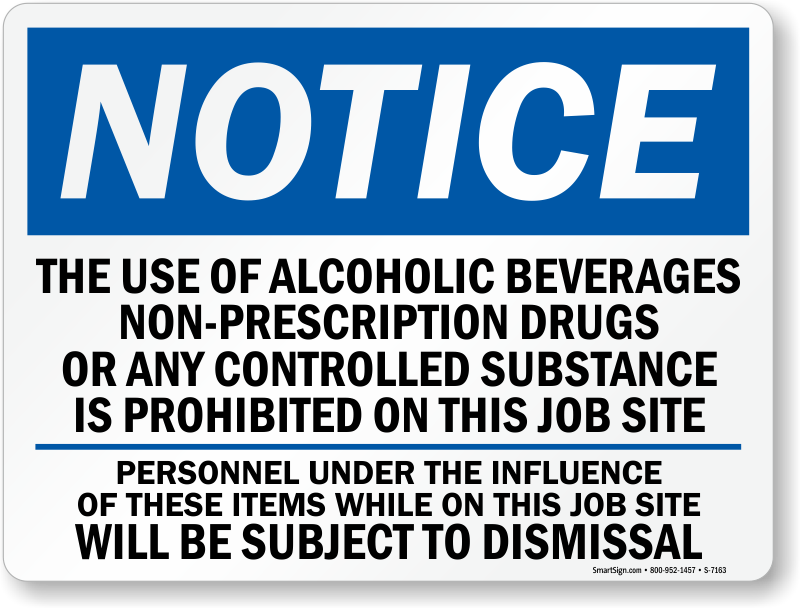 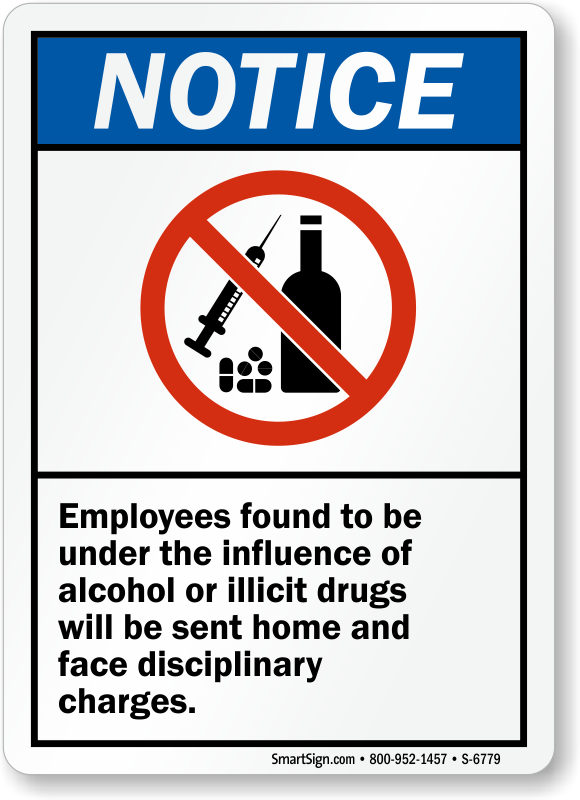 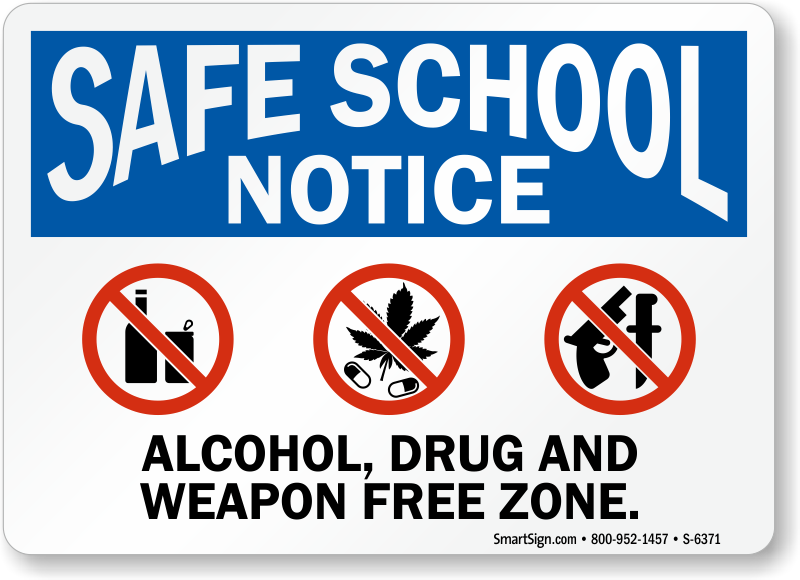 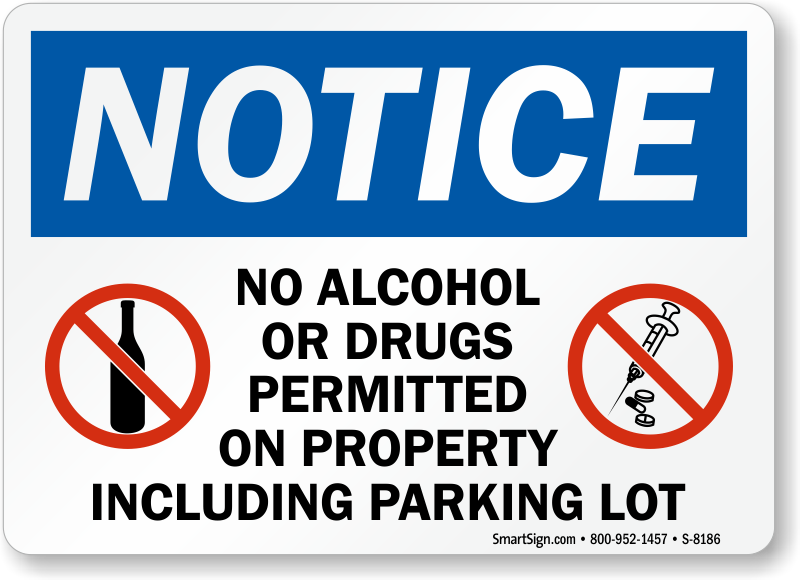 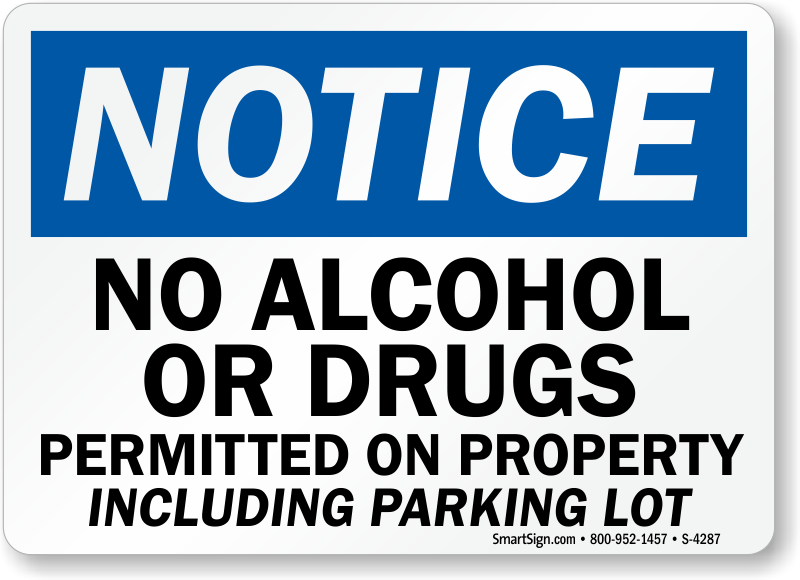 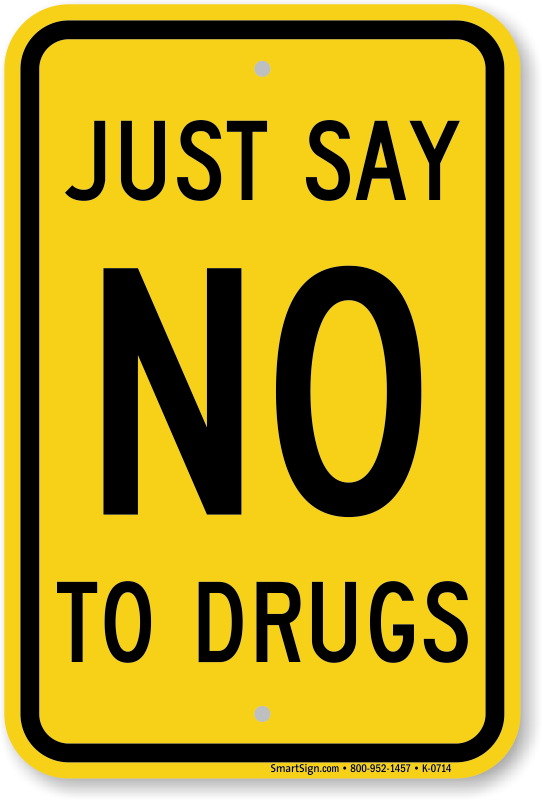 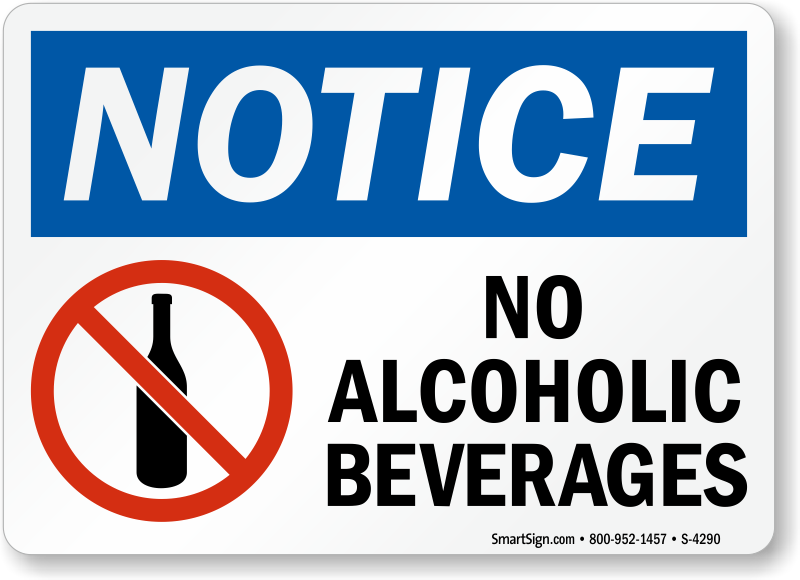 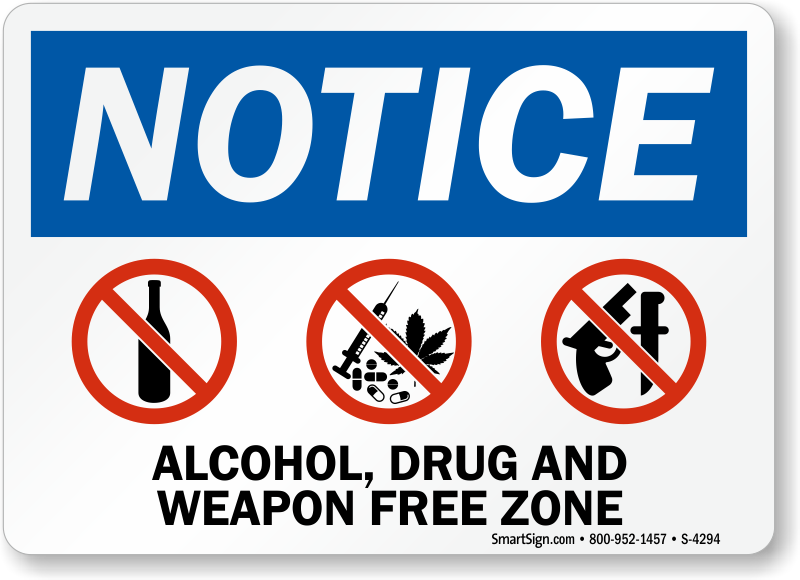 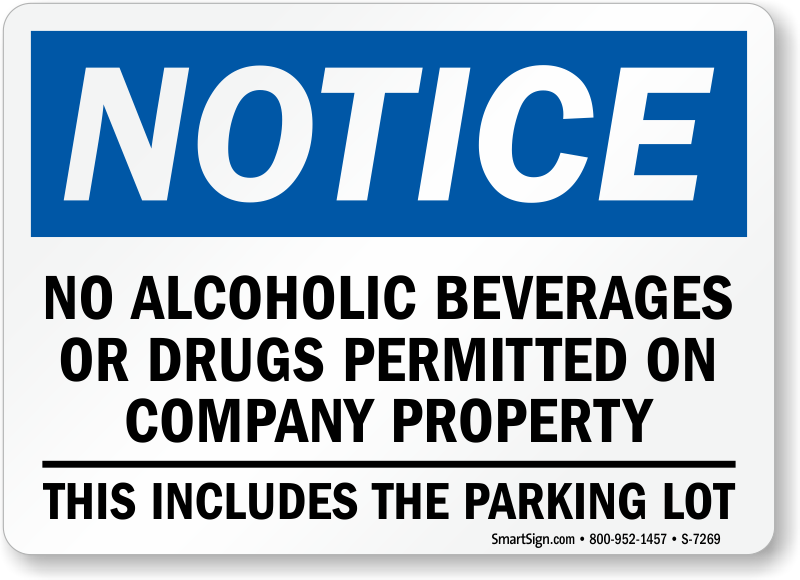 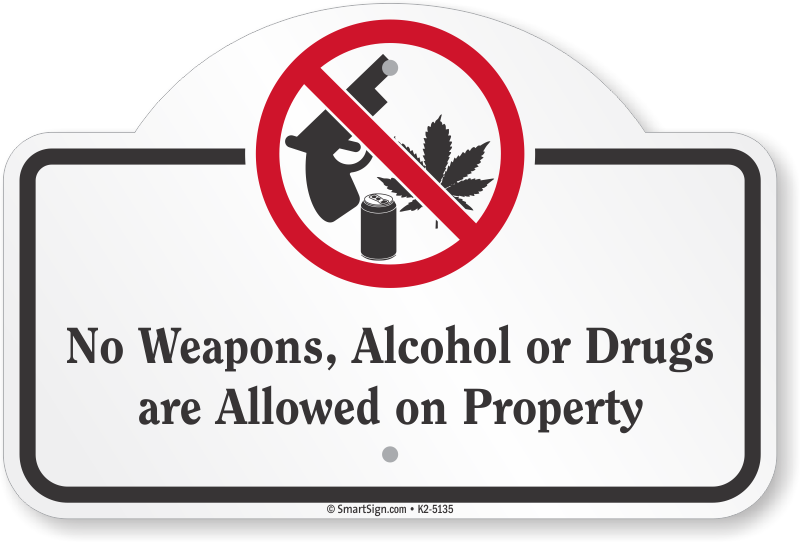 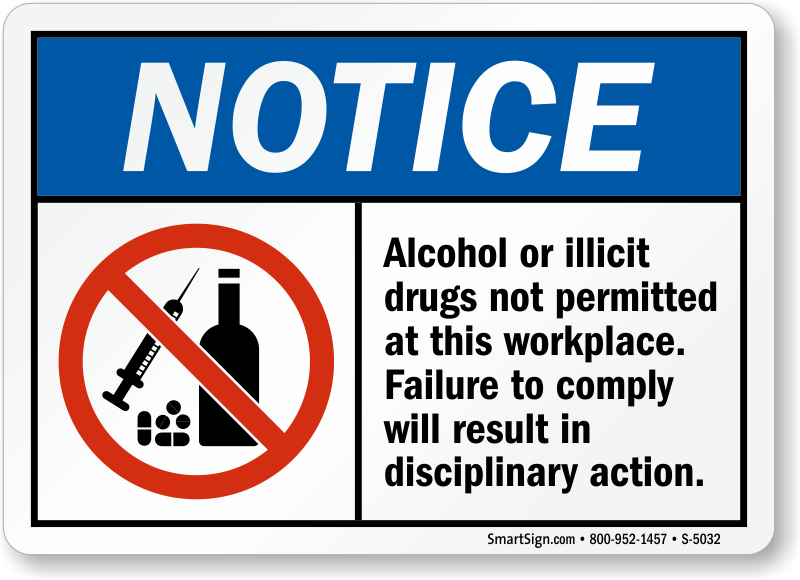 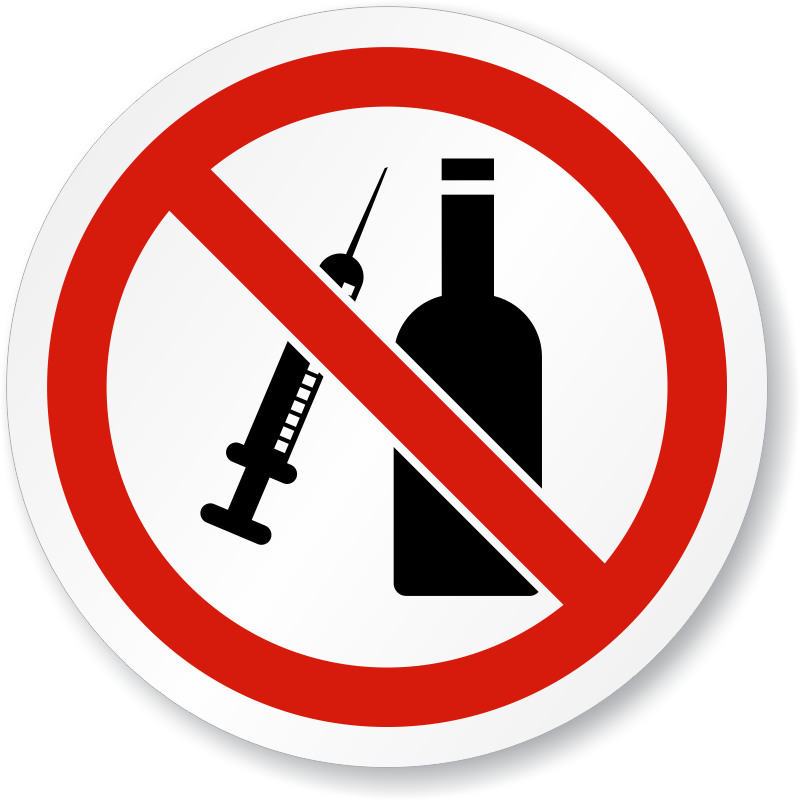 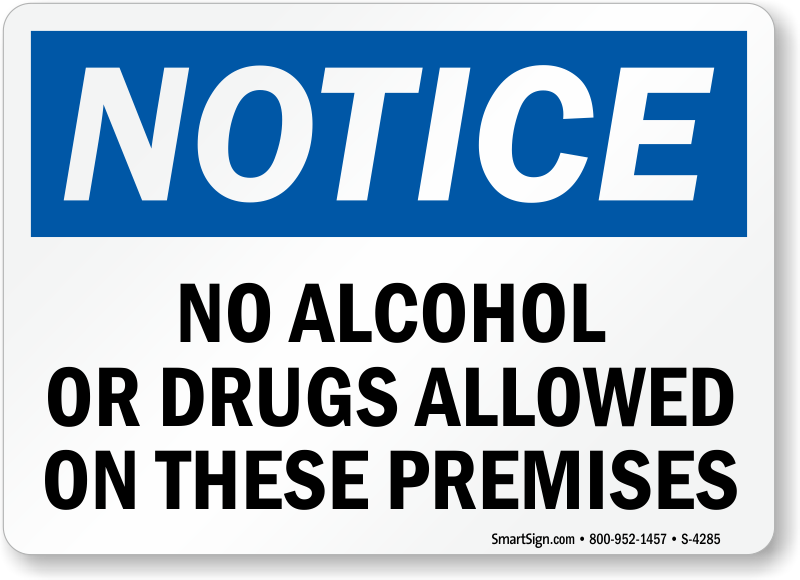 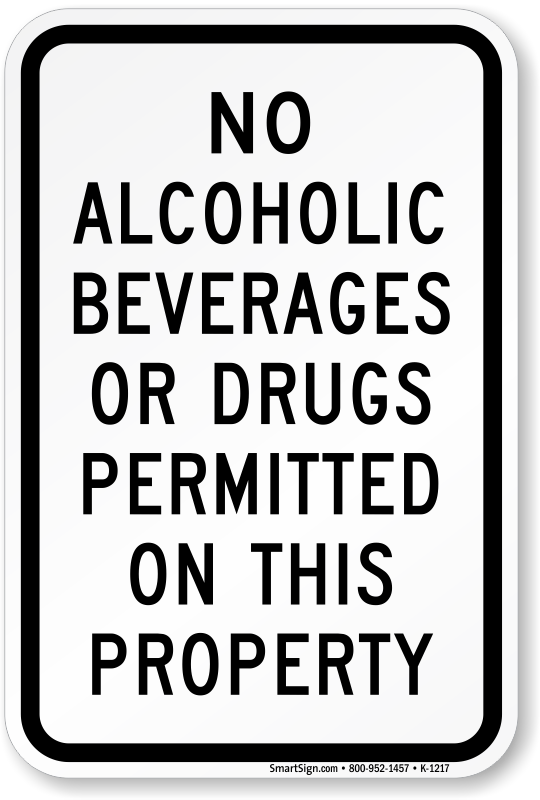 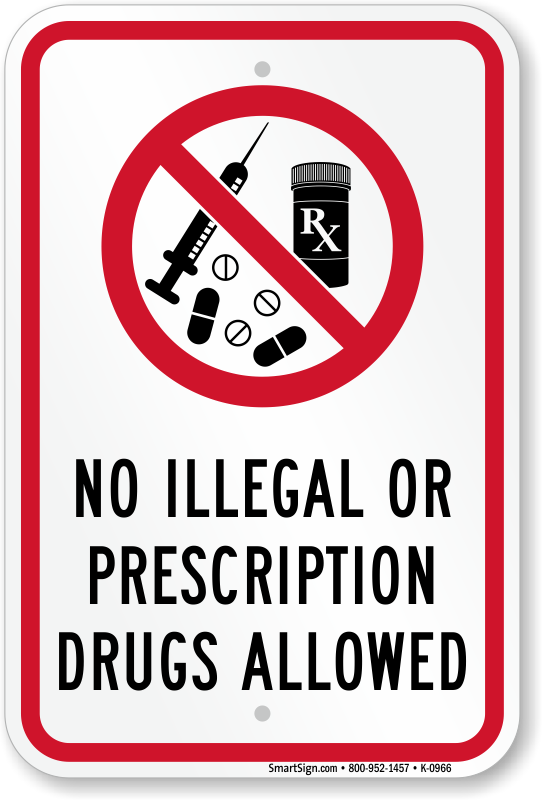 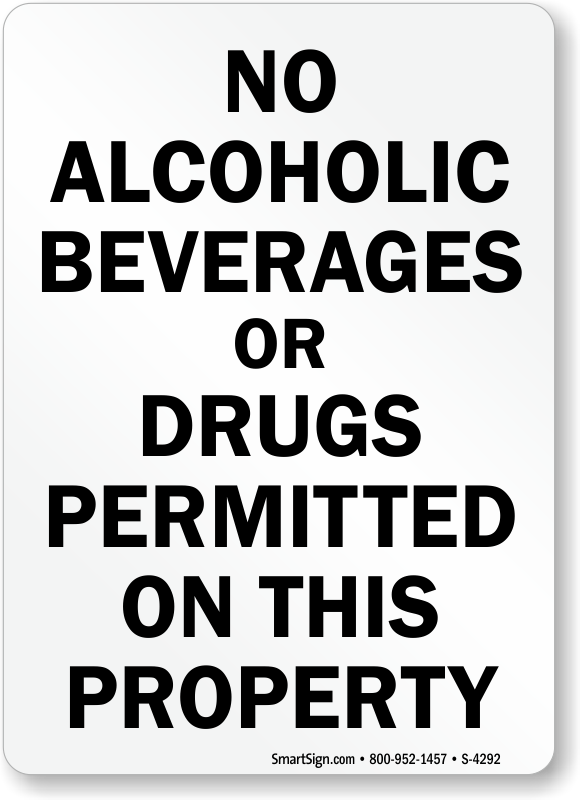 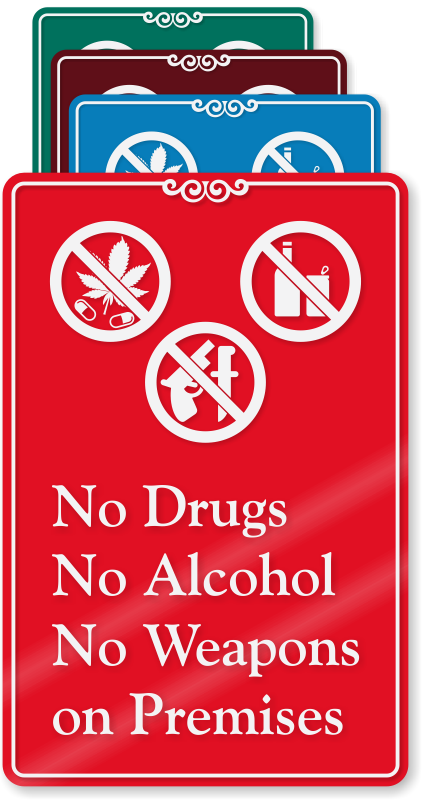 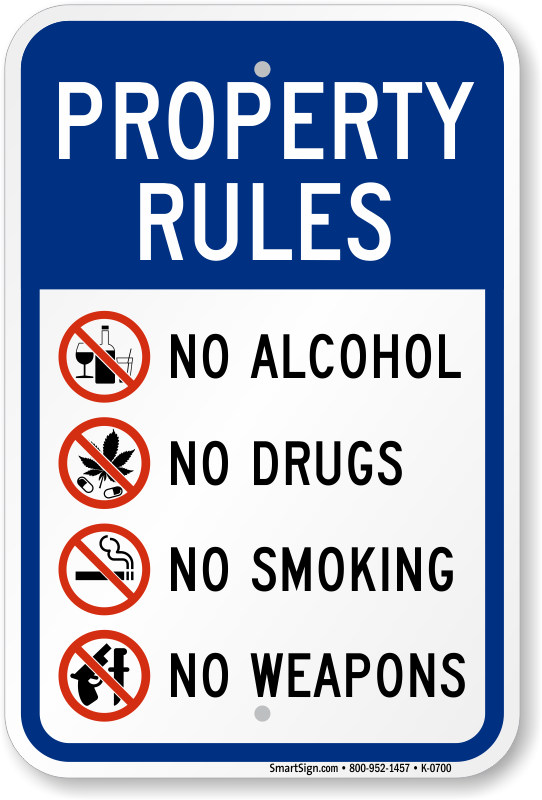 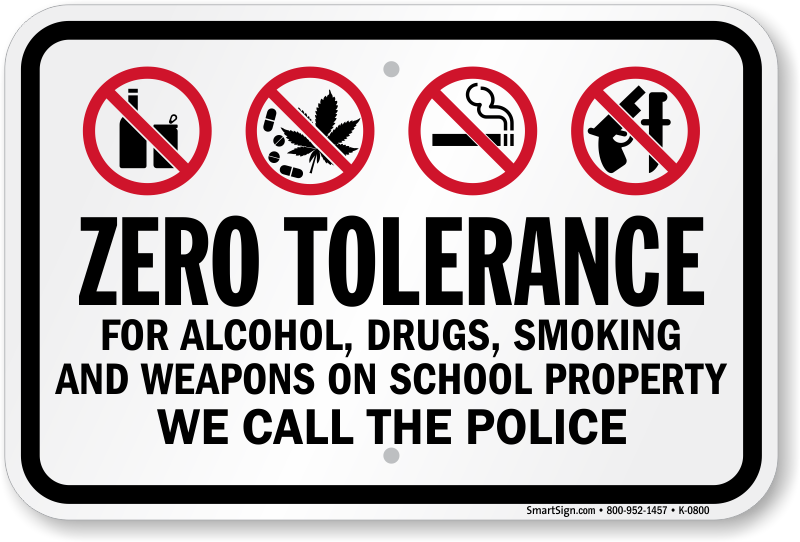 • Drugs and alcohol don't belong anywhere near your school. 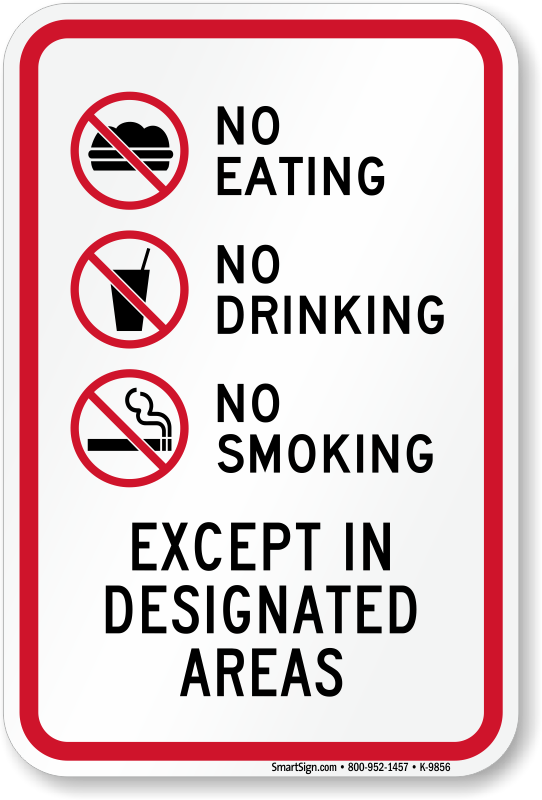 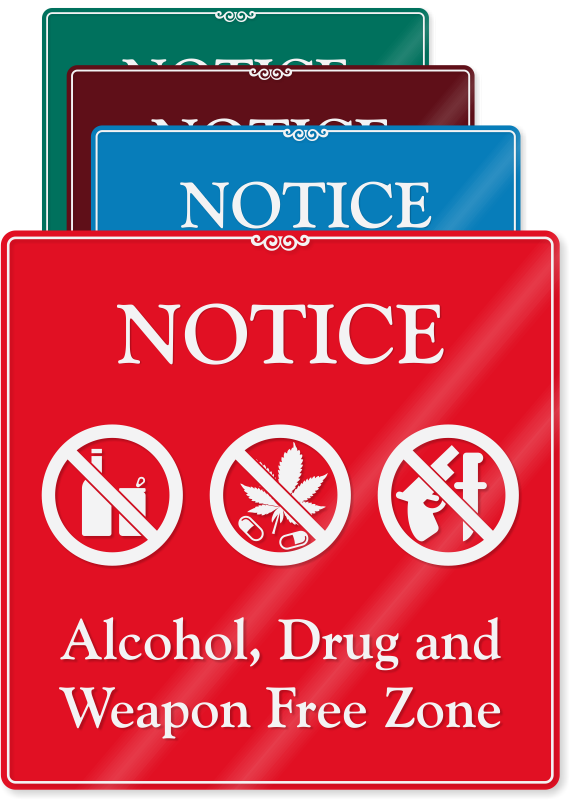 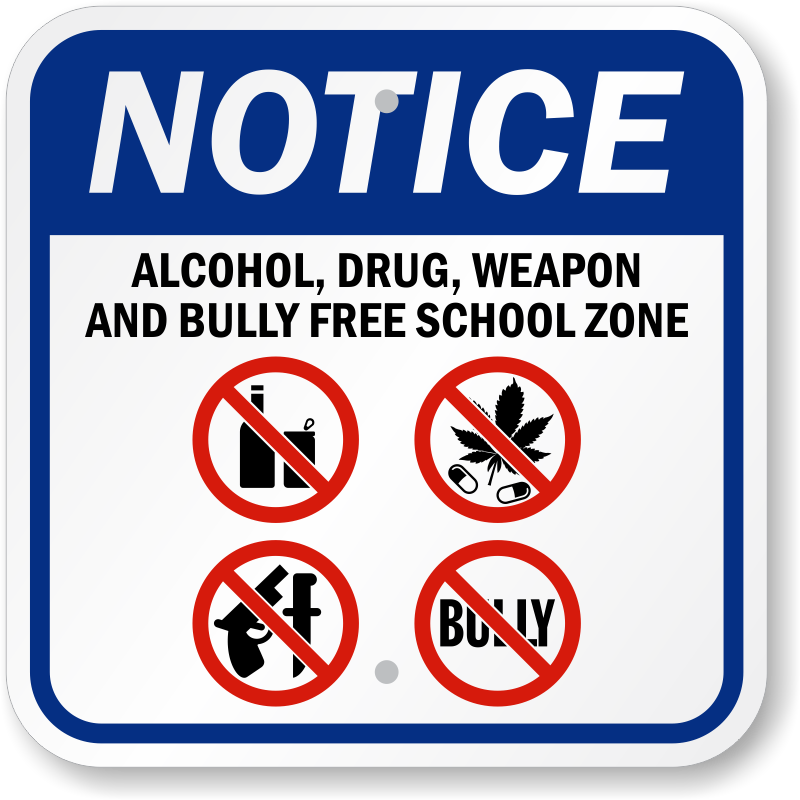 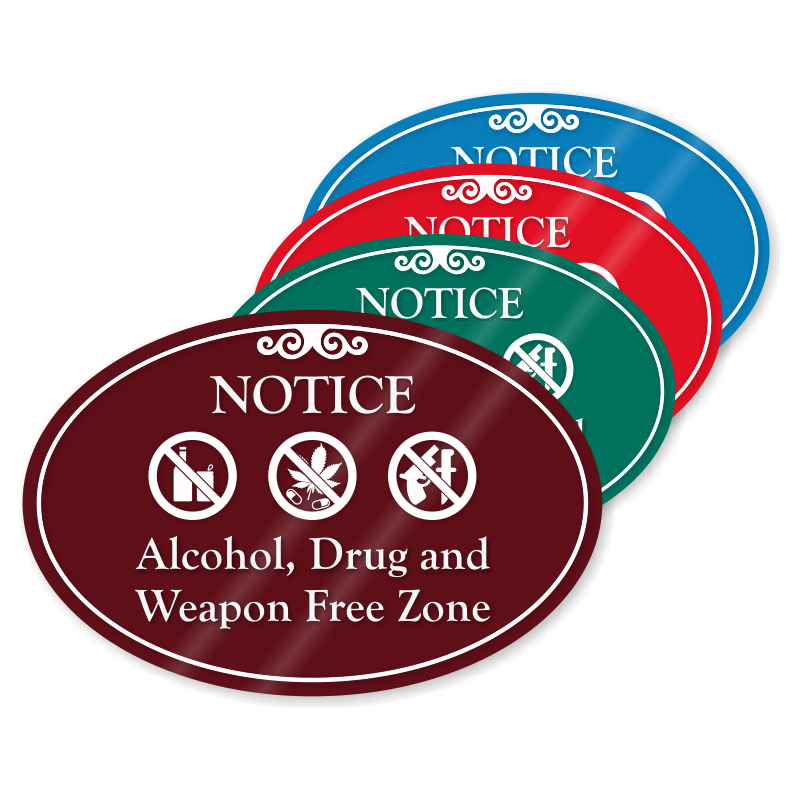 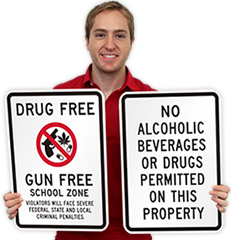 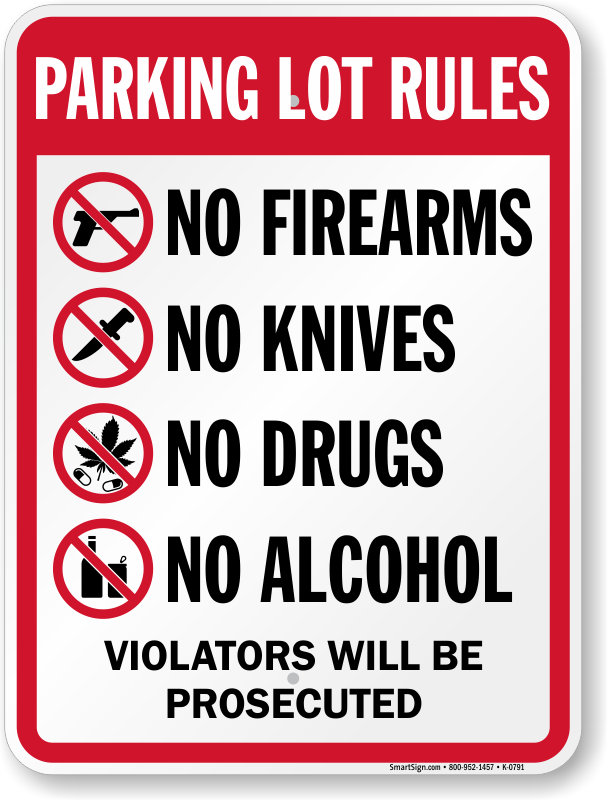 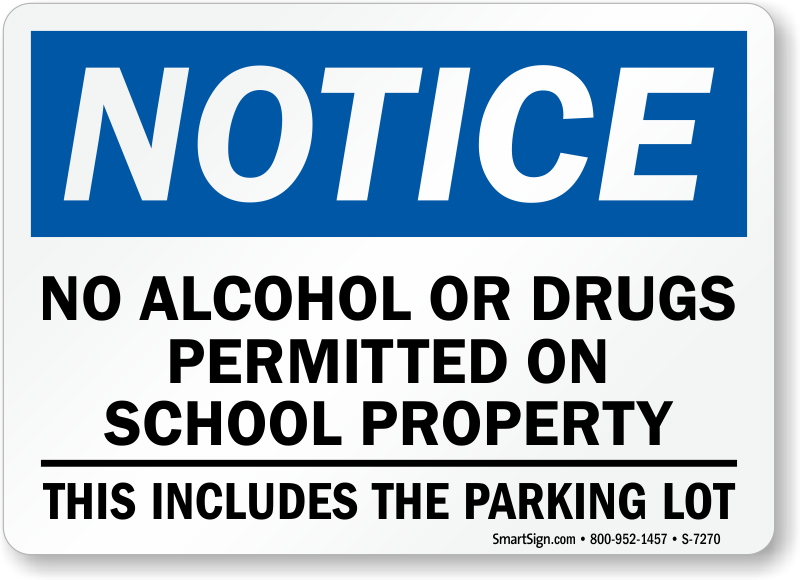 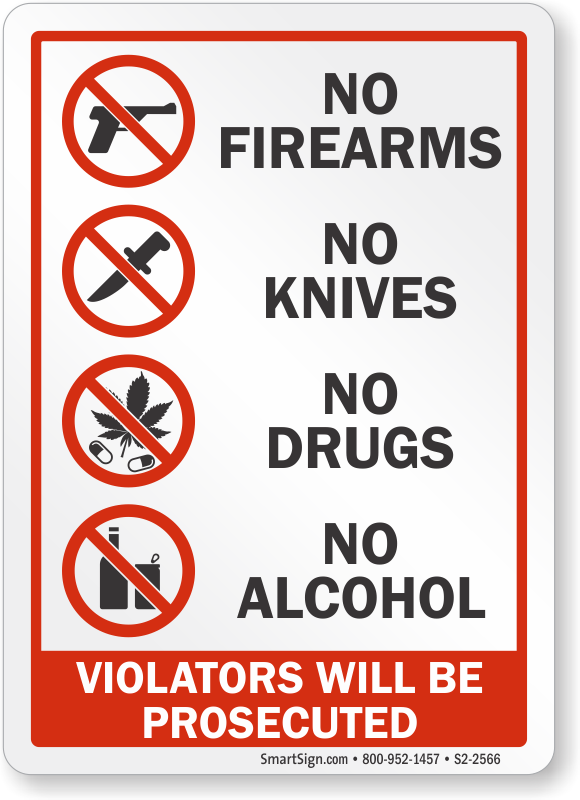 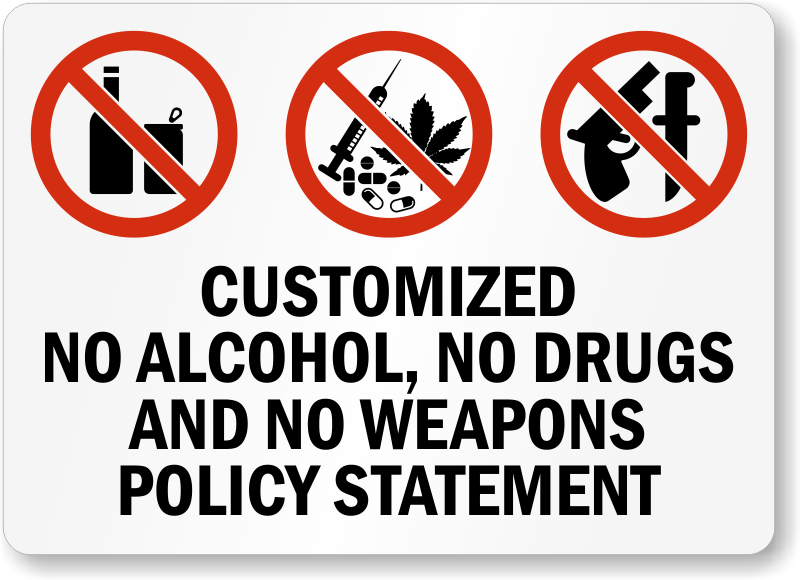 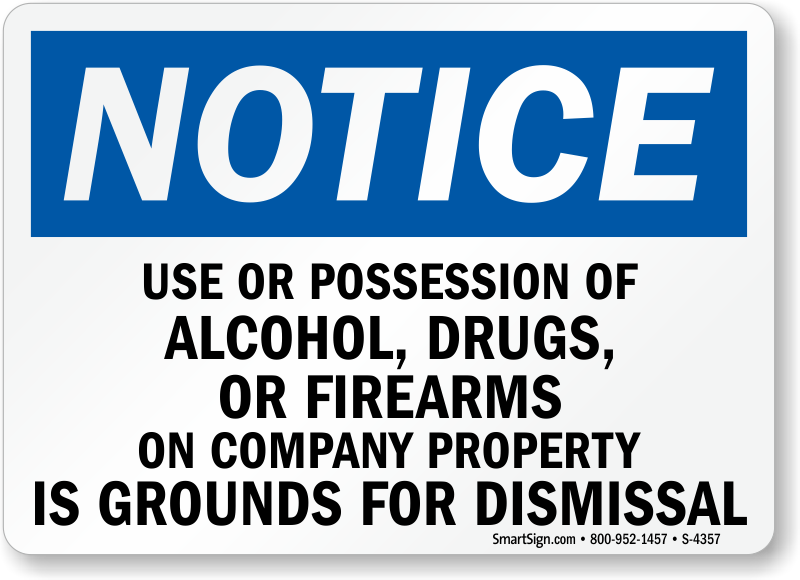 • Choose the sign that best fits your school. 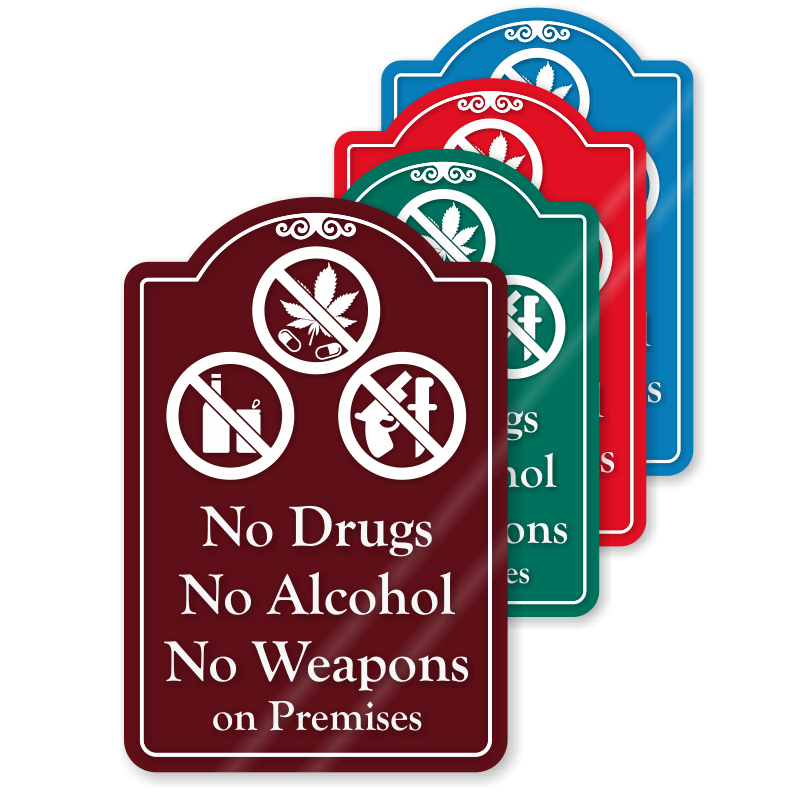 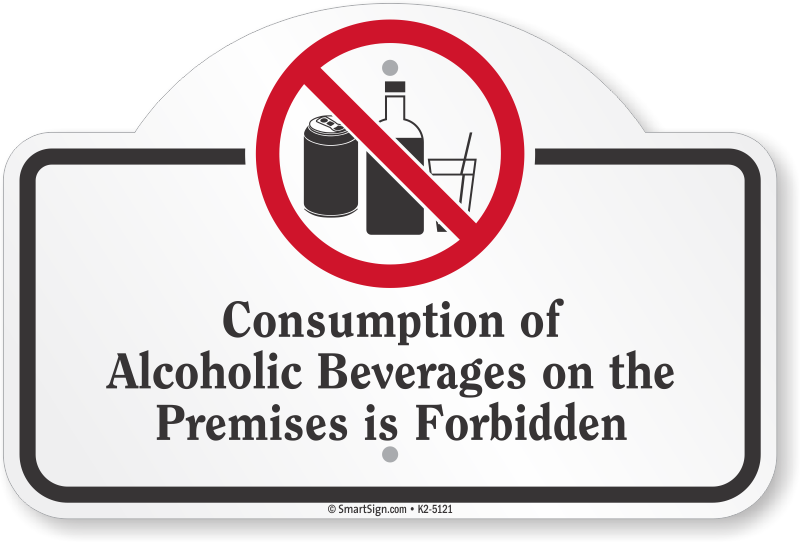 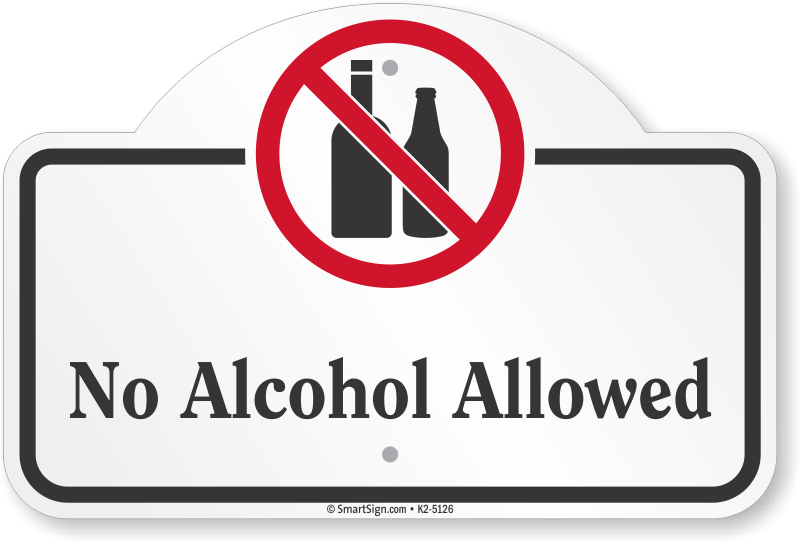 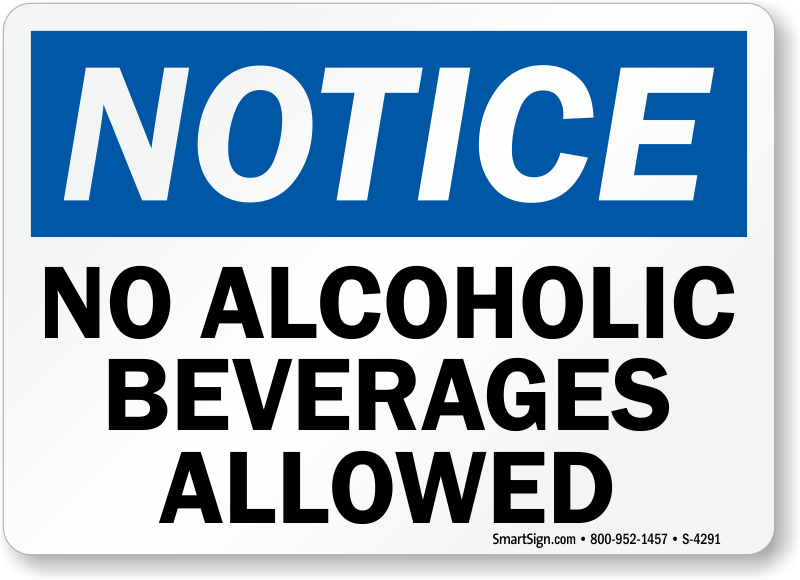 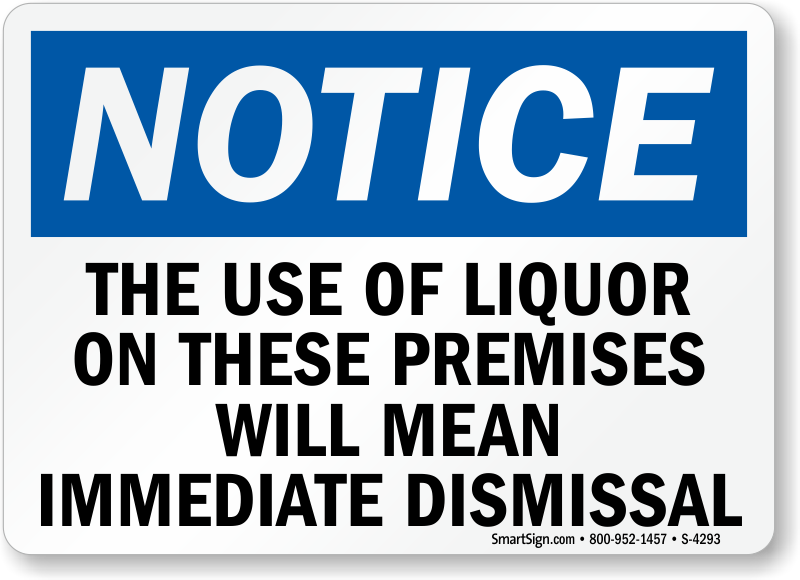 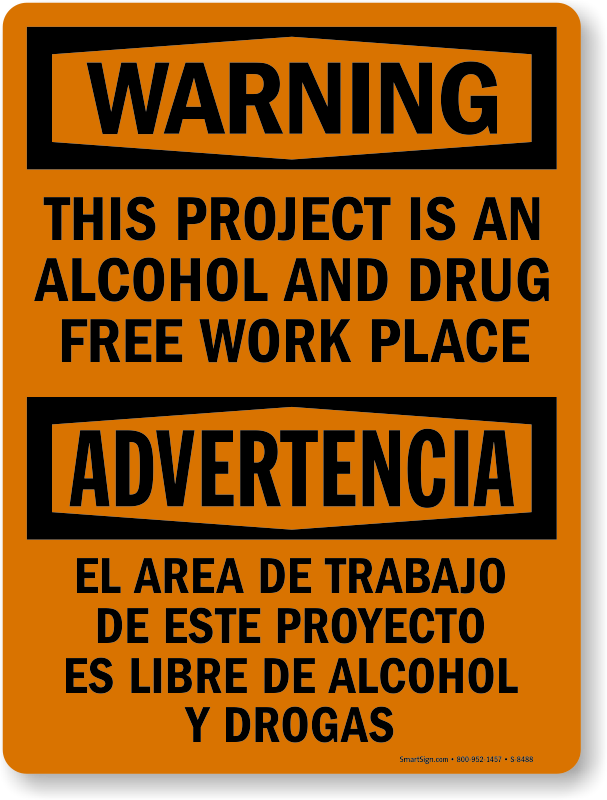 We also have bilingual signs for a universal message. 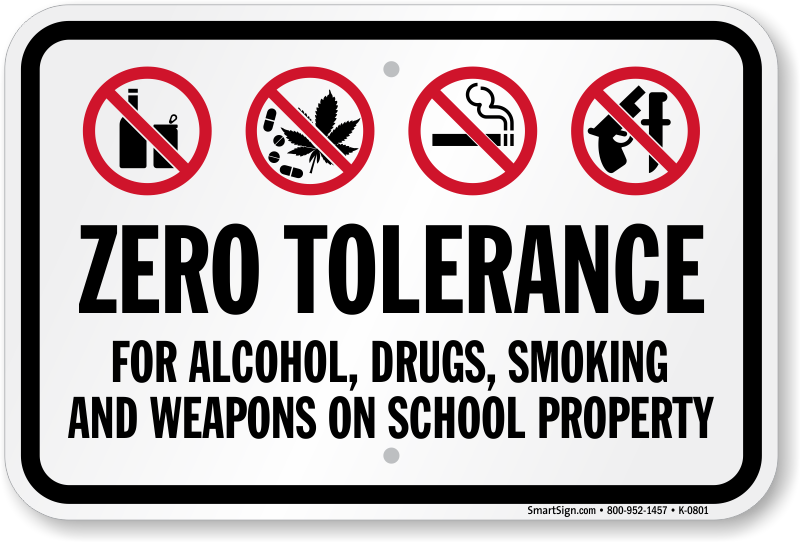 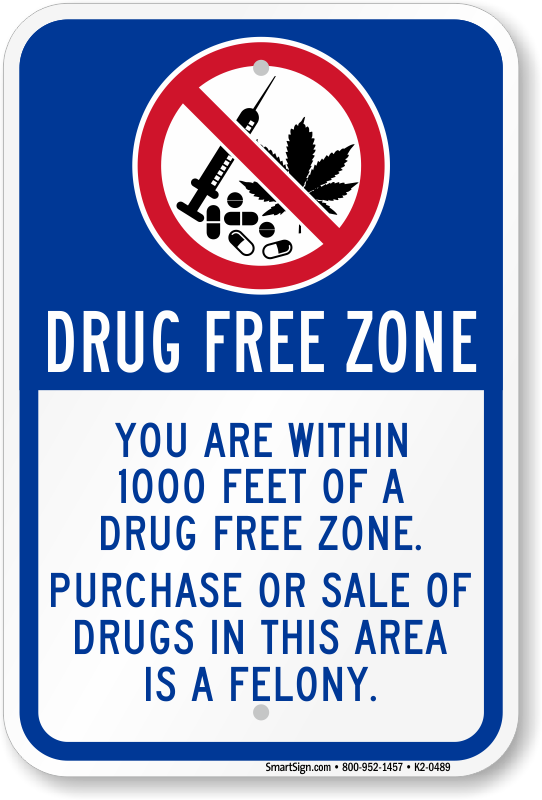 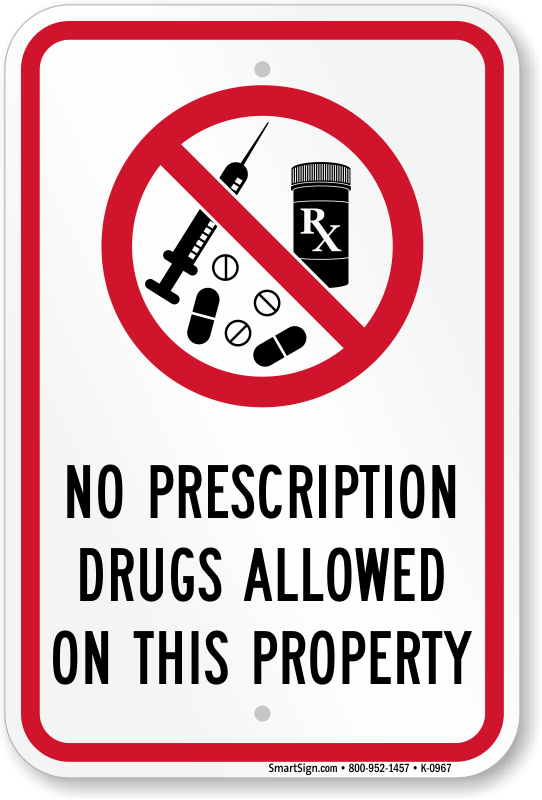 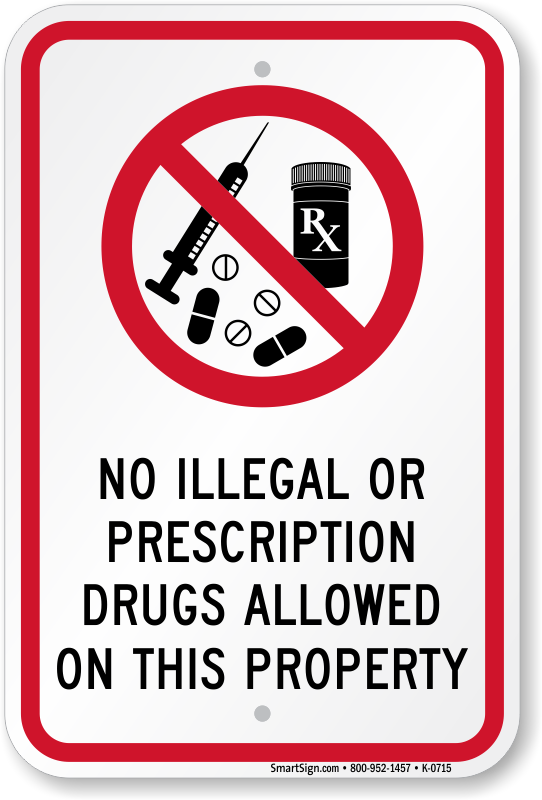 • Make sure your kids stay safe with a drug-free school zone.